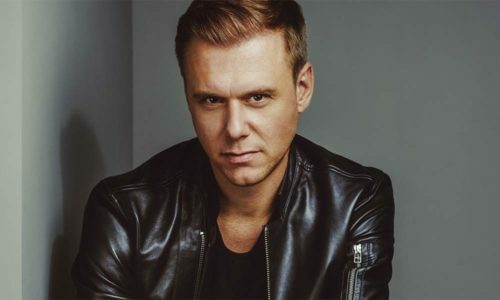 No matter how many hours Armin van Buuren has travelled to get there, as soon as he enters the DJ booth, the Dutchman has his full focus on the music, the crowd and how these two will combine. As soon as the beats of his first record have kicked in, the room lights up and chanting fills the air. To witness a set of Armin van Buuren is to be blown away, to completely lose yourself into the music and be one with the people around you. Mixed seamlessly, he created his own style and sound, making his DJ sets a unique experience. He unites millions, not only through the gigs in his challenging schedule, but also through his Armin Only and A State of Trance world tours.